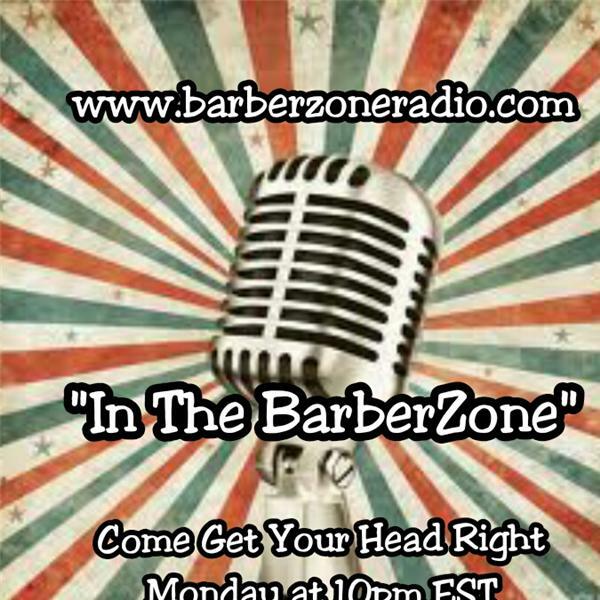 "Enter the BarberZone" join the convo about Barber International Week with Clocca Capes, Tondeo Trader. Also Doug Thompkin & David Lee as they recap The Greatest of All Time" Barber Comp held @MGM during Mayweather/Mosley Fight. Updates on events, education and training classes...also the inside scoop on new clippers, techniques and products. Interview with some of the mover & shakers in the business... Spotlights on the people that grind daily in the shop. Promoting Barber Love and Increasing the Awareness & Importance of the Barber Industry. Join us and "Come Get Your Head Right"